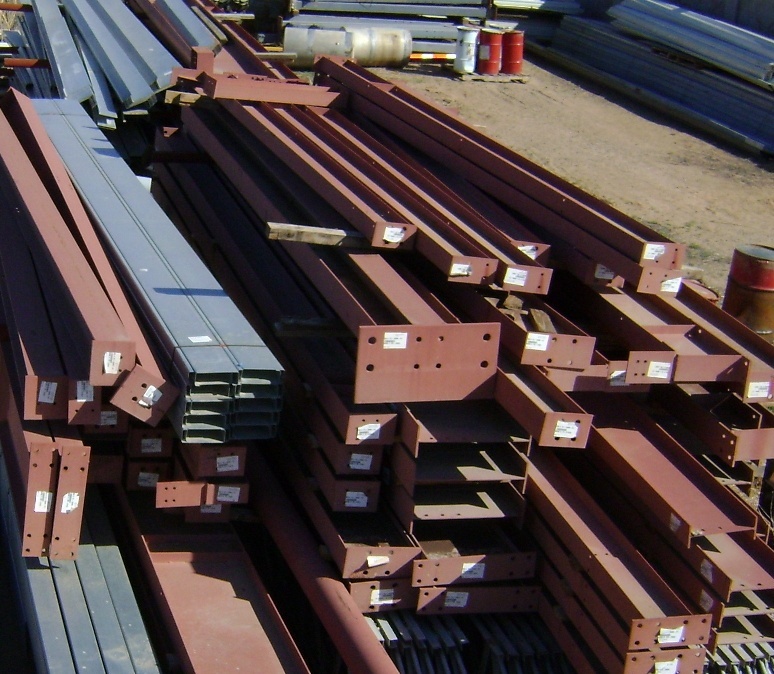 90 x 160 x 18 set of steel building frames. This steel Building was designed to comply with Nebraska building codes. 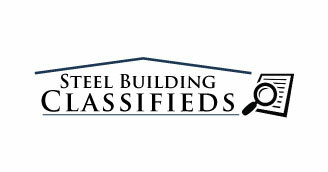 This Steel Building kit comes complete with engineered building plans. Steel building frame was Manufactured in 2011.